2016: 150 years of Belgium-Japan diplomatic relations! 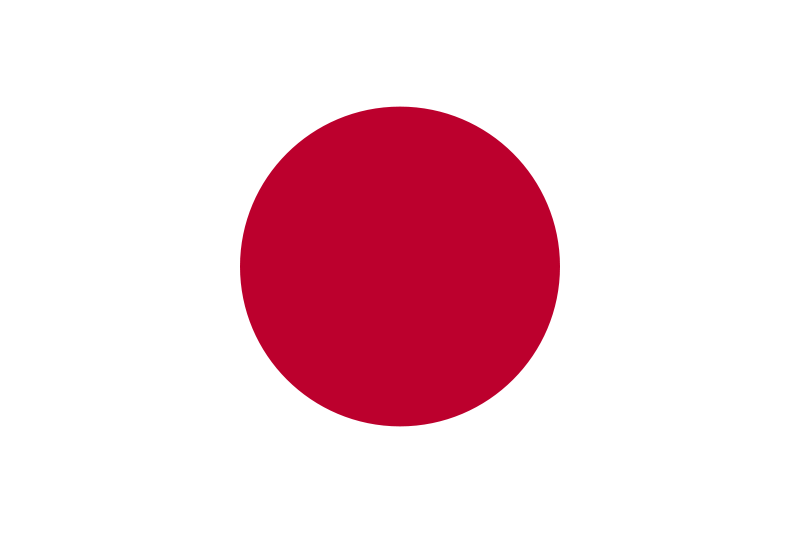 “Well, for us now, Belgium and Japan are celebrating 150 years of diplomatic relations. However, our connection goes back further. The first Dutch ship arrived here some 400 years ago and there were Belgians on that boat. But we entered into formal diplomatic relations when we signed the treaty 150 years ago. We’re very pleased with the attention that the 150 year celebrations are getting in Belgium, but even more so in Japan. We are so proud of our good relations. Read more from: 2016: 150 years of Belgium-Japan diplomatic relations! 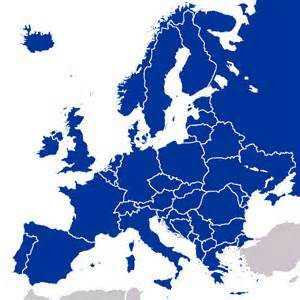 “Belgium is bursting with creative and engineering talent. Meeting close to 1,000 Belgian tech founders and CEOs every year, I am always wowed by the often unique and innovative approaches of many of the country’s startups. Tokyo – On May 12, addressing and presiding over the Seminar on investment opportunities in Belgium, Prime Minister Charles Michel and Deputy Prime Minister Kris Peeters, highlighted the recent measures taken by the Federal Government of Belgium to support the business and investment climate and strengthen Belgium’s attractiveness as a gateway to Europe. One of the key notes at the seminar was the presentation of BELGIUM AND ITS NEIGHBOURS’ BUSINESS CLIMATES COMPARED 2015 edition, a comparison of business climates in Belgium and other European countries, which was delivered by Mr Masatomo Nomura, Chair of the BJA Investment Committee.  As the pages on global attractiveness show, there is a rather big gap between the perception of Belgium and reality. In other words, the recognition of ‘Belgium’ as a brand is low, but in reality the Belgian economy is highly globalised and investors discover pleasant surprises afterwards. 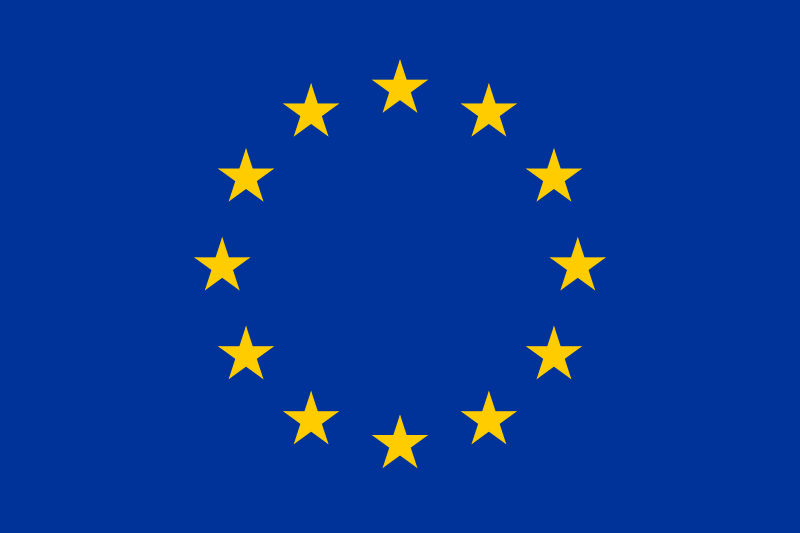  The pages on headquarters and holding companies show that Brussels is one of the leading cities in Europe for business. Not only because of its central location in Europe, but also because of its internationally open business culture and the ease of doing business, reasonable level of office rent and an investor-friendly tax regime, Belgium is a highly regarded location. 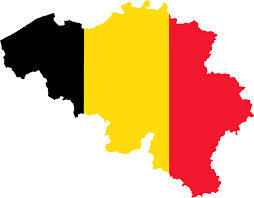  When it comes to logistics, Belgium ranks number 1 in Europe because of the strong combination of excellent infrastructure, accessibility and superb cost efficiency for distribution.  Concerning research and development, Belgium is in the top five countries in the world for the quality of scientific research institutions. The quality of mathematics and science education is among the top 3 in the world. University-industry collaboration is very active, which shows potential to bring the results of research to the market. Back to the future? Belgian Beer made from bread! 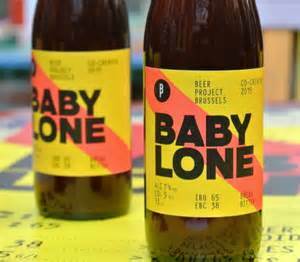 A small Brussels-based brewery has embarked on a project to make beer from leftover bread, harking back to antiquity, when bread was the main ingredient, rather than barley. This is “Belgian Tech”! Shop & Travel in Belgium – Japanese edition !! 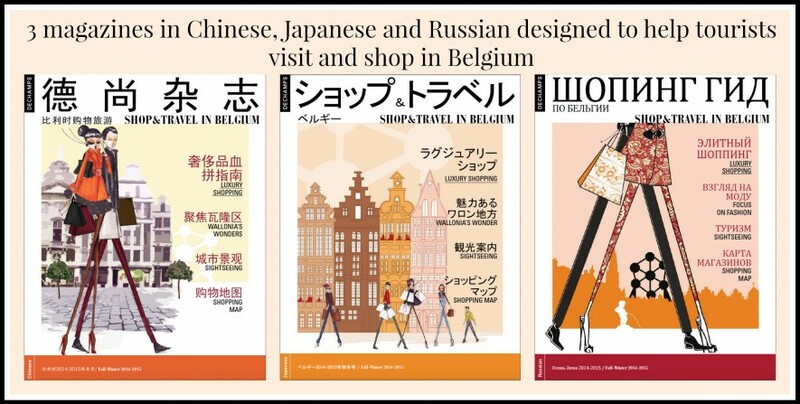 Japanese Shop&travel in Belgium Fall-Winter 2014-2015.